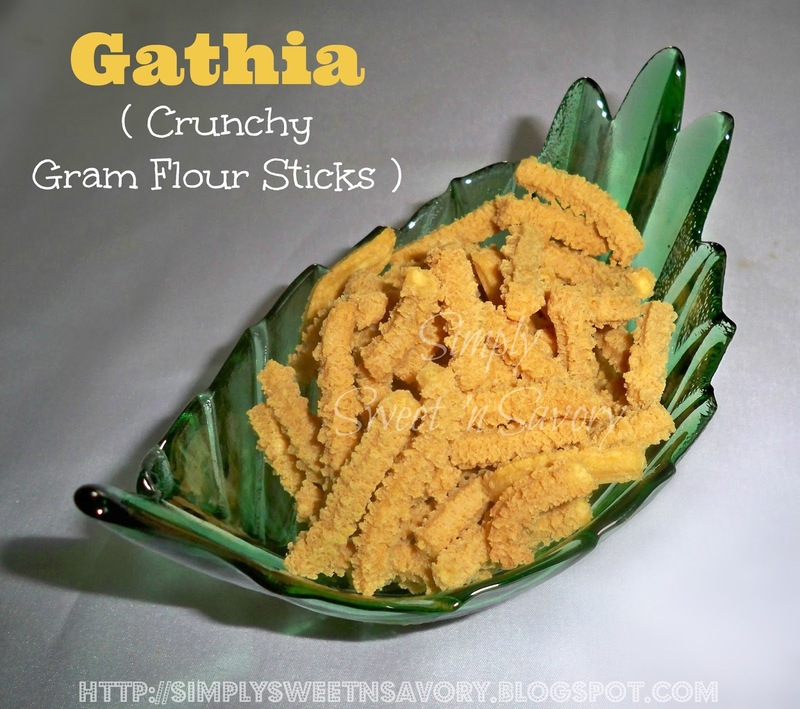 Gathia ( Crunchy Gram Flour Sticks ) ... Gathia is a traditional Indian / Pakistani snack. These crunchy thick sticks are made with gram flour, salt, baking soda, spices and oil. Enjoy it just on its own or with a cup of tea! 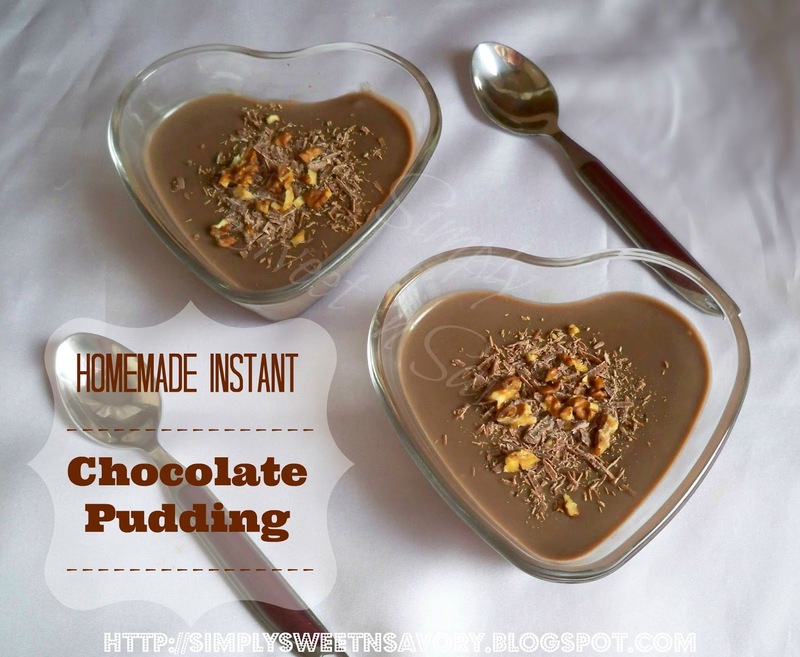 Homemade Instant Chocolate Pudding ... Quick, easy and simple to prepare chocolate pudding recipe. This light and creamy pudding is made from scratch with milk, brown sugar, cornstarch, egg yolks and chocolate. 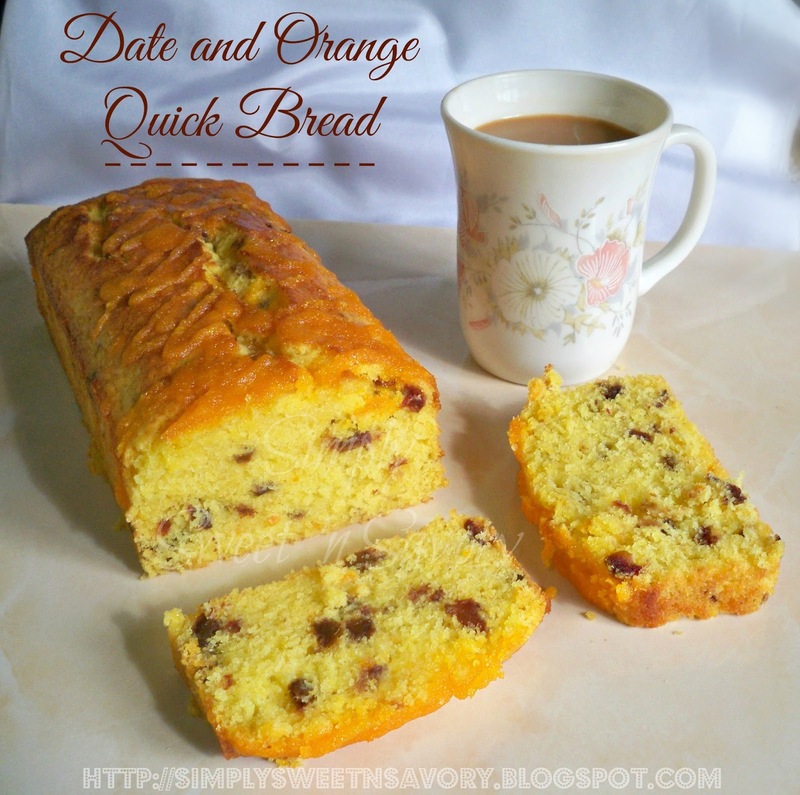 I'm sharing a quick bread recipe that is perfect for breakfast, afternoon tea or even as a dessert. Thank you so much Henna for giving me this lovely opportunity to share a recipe with your readers. 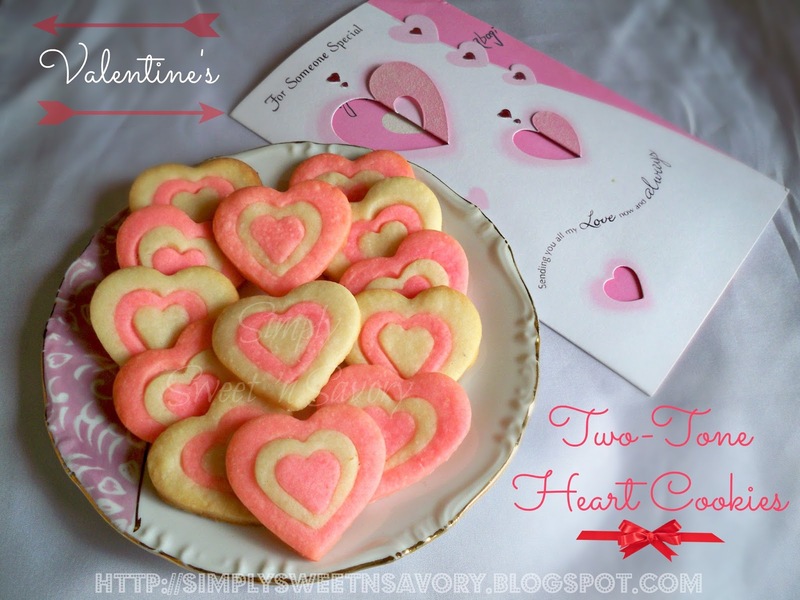 Valentine's Two-Tone Heart Cookies ... Show your love on this Valentine's day with these cute edible hearts. 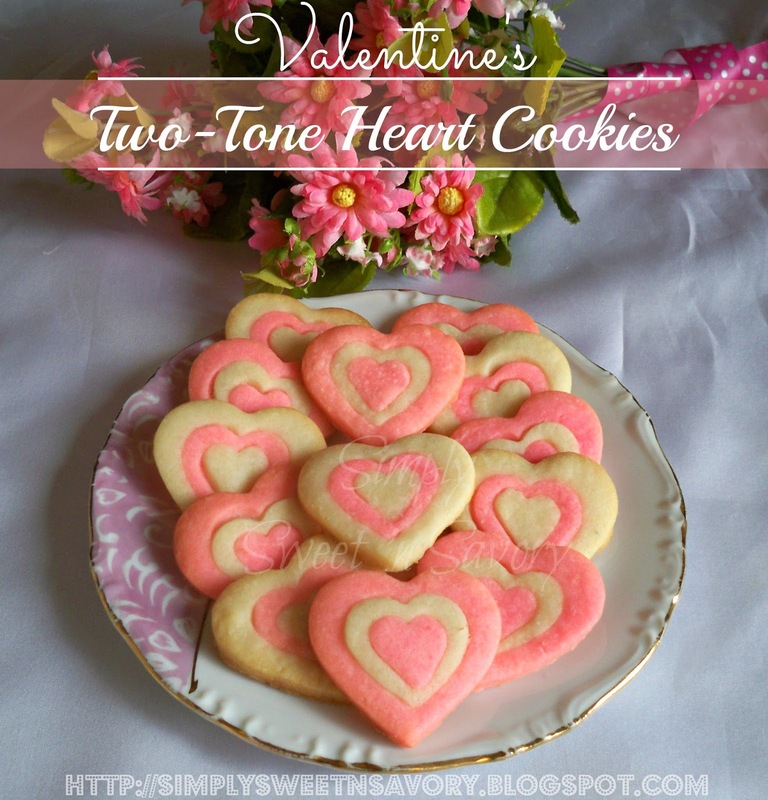 These cookies are great for any occasion, just color the dough in any color you like and use different shaped cutters for different occasions.